Nice 1.26 Acre Commercial lot with 100 Feet of Highway 90 Frontage. 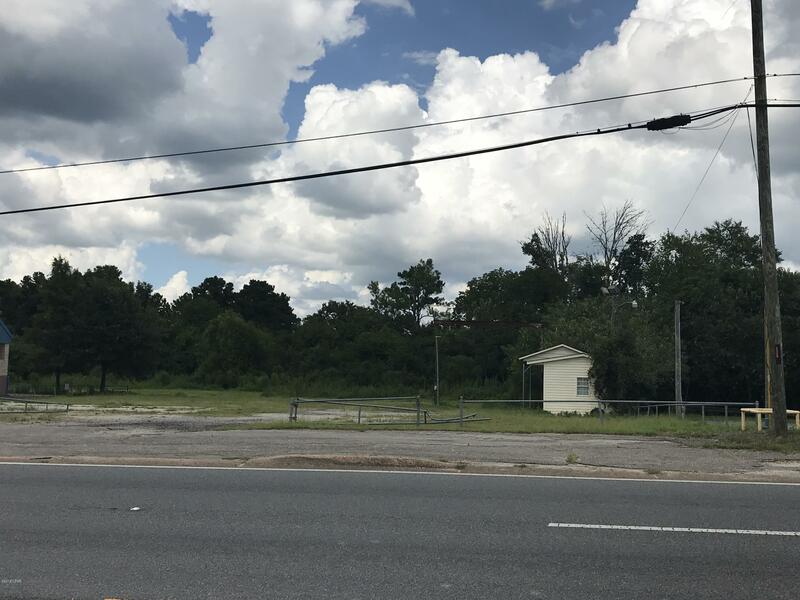 This lot is ideal with a large flat building area, located in the thick of town with high traffic counts and a curb cut entrance already in place. This property consists of three parcels totaling approximately 55,000+ Sq Ft., with its western border adjoining Hardee's Restaurant in Marianna, FL. There is a small office building on site. Parcels are currently zoned commercial and are located in the county with water, sewer and gas available at the road. Drive by today and see all this property has to offer!